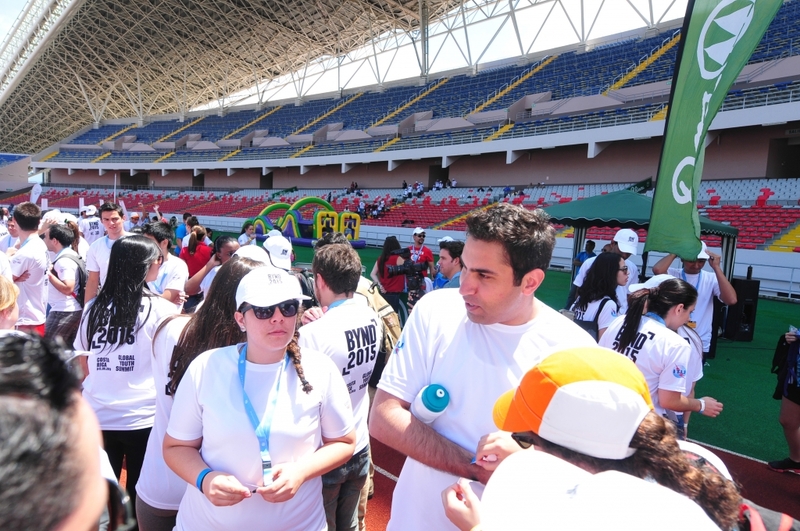 As the BYND2015 Global Youth Summit came to an end yesterday, the BYND2015 Youth Declaration — setting priorities for the Future We Want, was presented to the President of Costa Rica, Laura Chinchilla, who will take the collective message of the world’s youth to the United Nations General Assembly later this month. 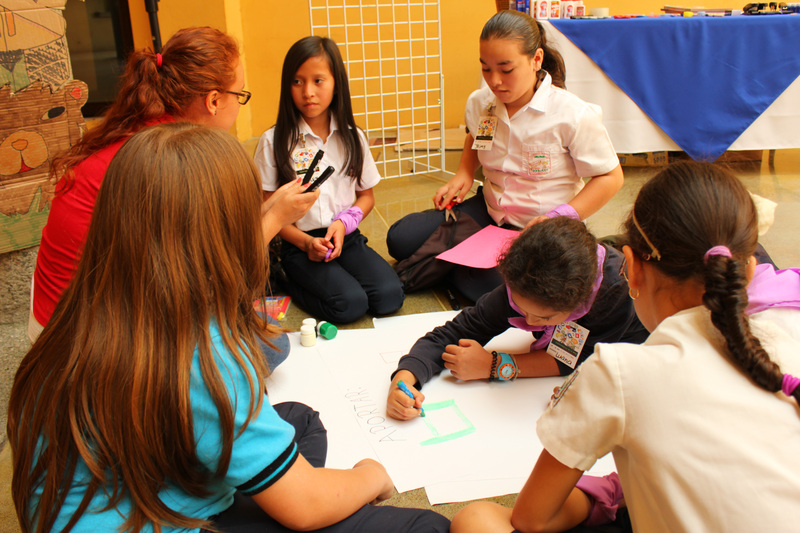 The aim of young people gathered in Costa Rica, and those participating from remote hubs around the world, was to influence the priorities of global leaders and decision-makers at the United Nations as they set the agenda for sustainable development beyond 2015 to build on the Millennium Development Goals (MDGs). 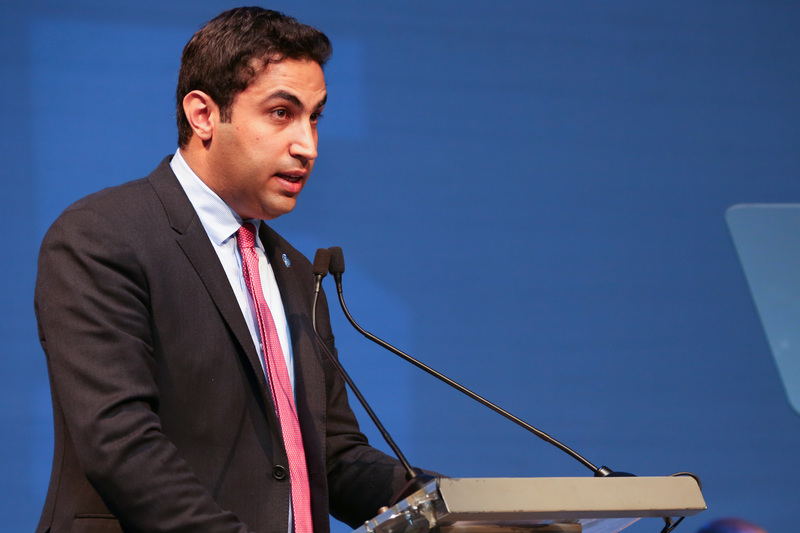 The UN Secretary-General’s Envoy on Youth, Ahmad Alhendawi, said he was committed to taking the message of youth to the United Nations, while urging young people to take responsibility to make their voices heard. “The world we want will not be achieved unless we set our compromise to take every step possible to be part of the solution,” he said. 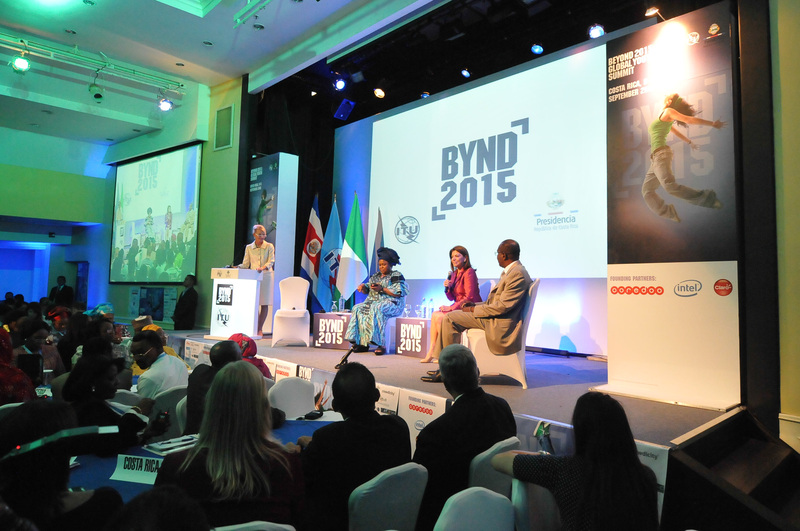 Young participants at BYND2015 called on governments to provide more flexible, dynamic and open means of governing to reach more people more easily than presently possible. They emphasized that the key to a successful development paradigm will be an approach that integrates ICT tools as enablers for better quality healthcare and education, a more sustainable world, and advocating for safer use of online tools. 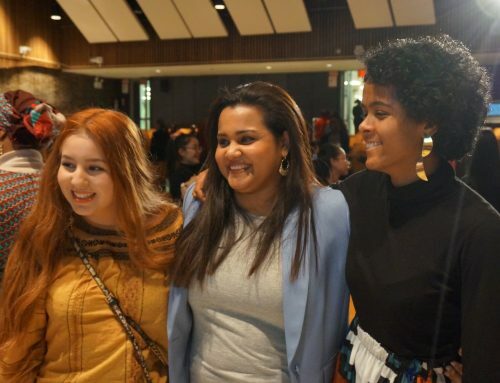 In a first for UN summits, young people from around the world showed collectively that ICTs connect people in ways never experienced before and that social media can forge positive engagement beyond national and cultural barriers in a common purpose to make the world a better place.